Located around Hiroshima station, it’s only a one minute walk from the Shinkansen exit. 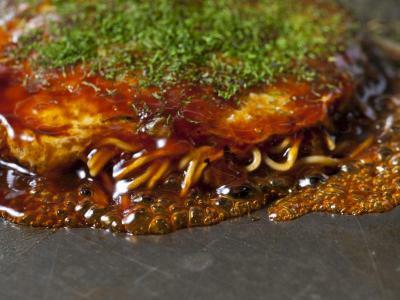 First opened in 1950, Mitchan is said to be the mastermind behind what is today considered Hiroshima style okonomiyaki. 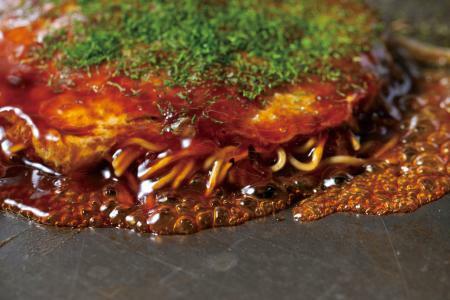 Recently with a boom in okonomiyaki’s popularity both at home and abroad, there are said to be many fans of this unique Japanese dish. 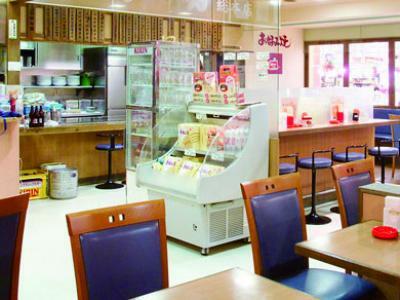 Many of these fans hold Mitchan as the standard for good okonomiyaki. 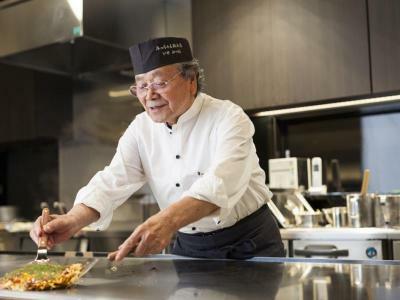 To hold to this standard, Mitchan continues to cook with heart and offer its customers only the best. when the Meitengai is closed, approx. 4 times/ year.